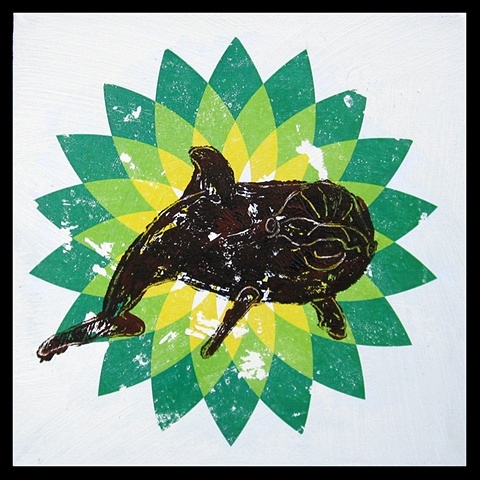 It has been 5 years since the #BPoilspill in the Gulf and the animals and sea creatures there are still suffering. 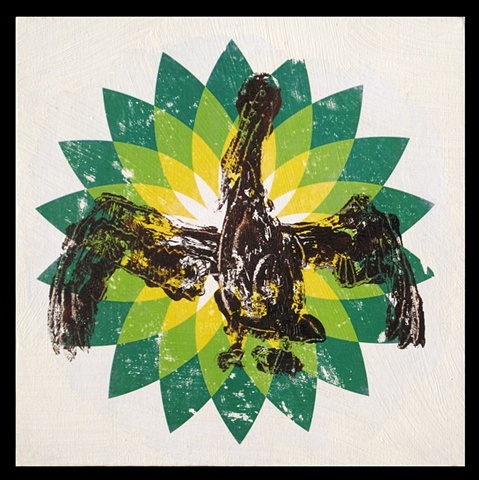 I made a special series of artworks in response to the spill.You can click to see a short video too. 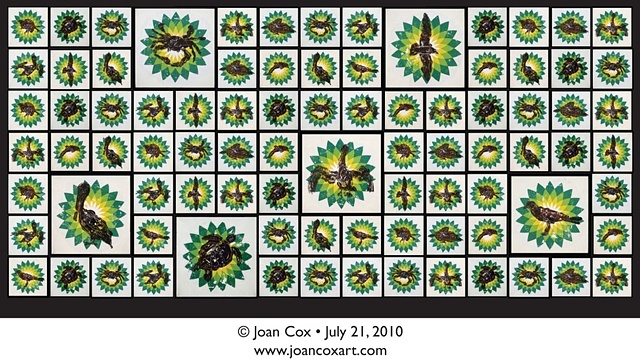 This is an installation of 87 small canvases, one representing each day of the BP oil spill into the Gulf of Mexico. 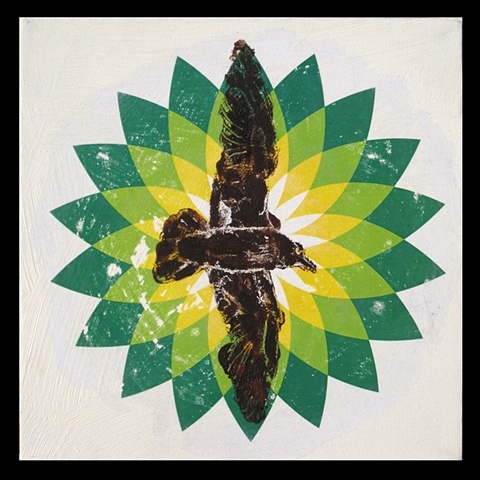 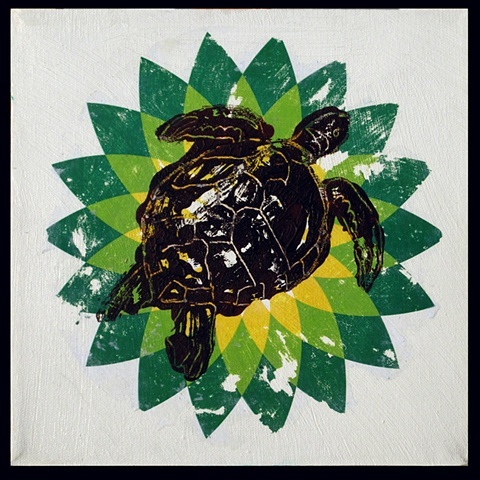 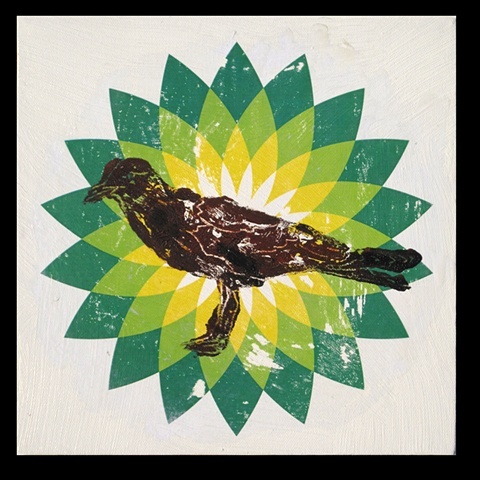 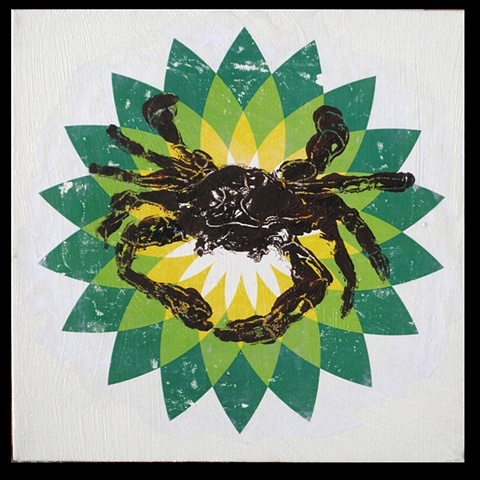 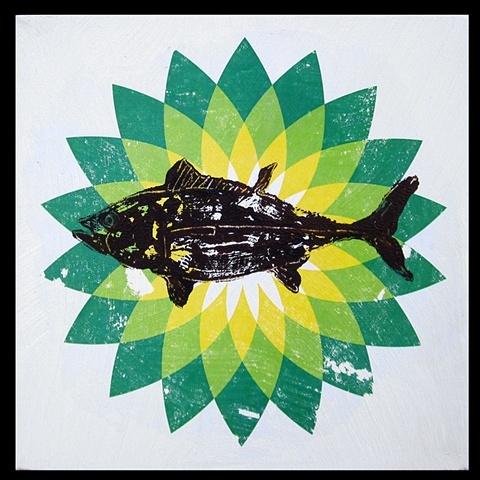 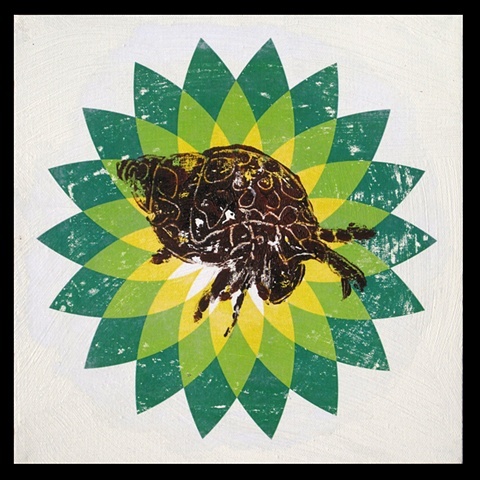 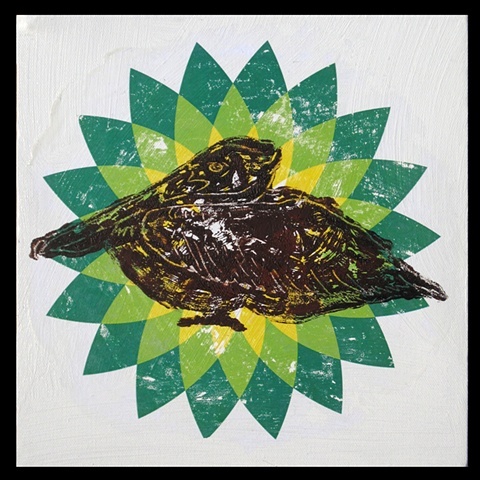 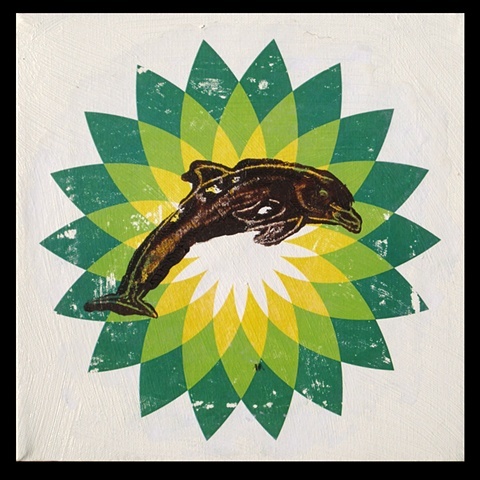 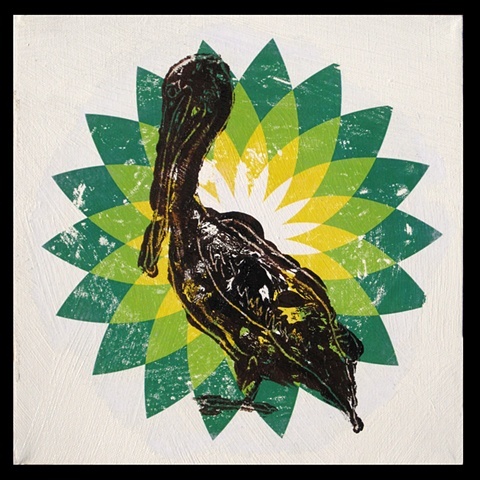 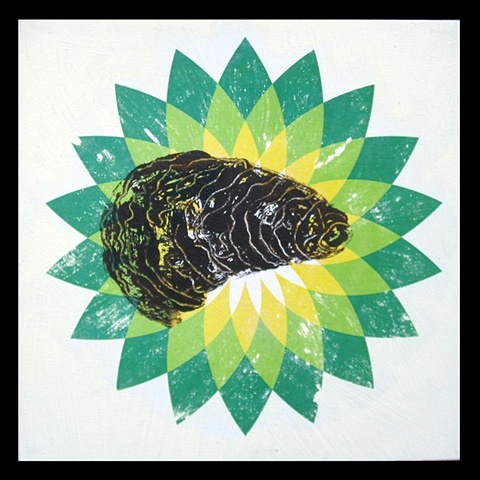 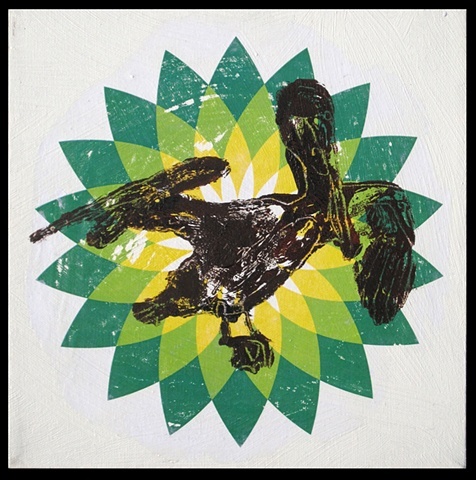 These paintings are presented as a grid grouping on a single wall and depict different fish, brown pelicans, crabs, turtles and other marine life that are suffering due to BP's negligence during the #BPoilspill.